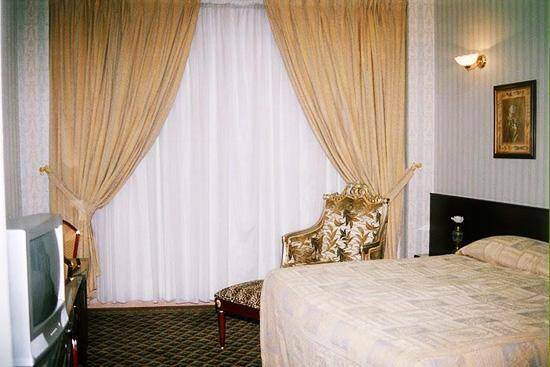 Al Mukhtara International Hotel - Twin Room (1-2 Adults) - . 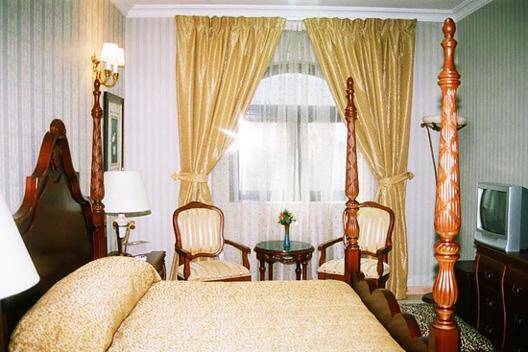 Al Mukhtara International Hotel - Triple Room (3 Adults) - . 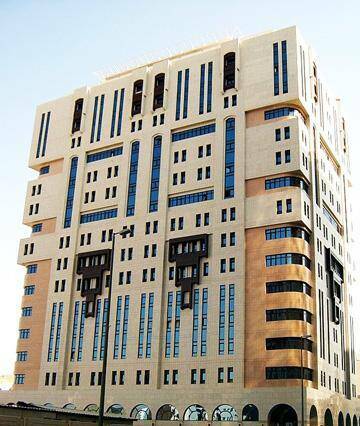 Al Mukhtara International Hotel - Quadruple Room (4 Adults) - ..
Al Mukhtara International Hotel - Quadruple Room (4 Adults) - . 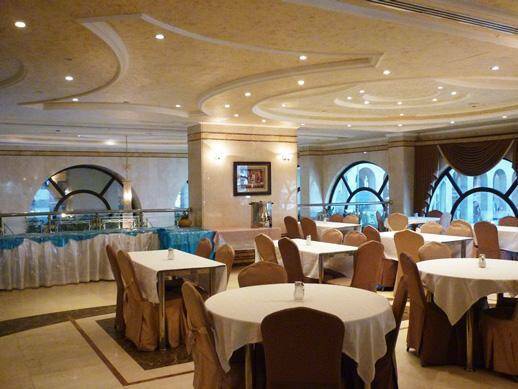 Al Mukhtara International Hotel is a four stars hotel, it is located in North Central area, 60th Road- King Fahad Road, Madina. 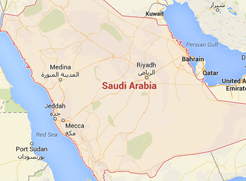 It is only 5-minute drive away from Uhud Mountain, and 3 km away from Al Noor Mall, Prince Mohammed Bin Abdulaziz Airport is just an 18 minutes drive from Al Mukhtara International. With its unique location, the hotel own a wonderful design and a comfortable furniture. 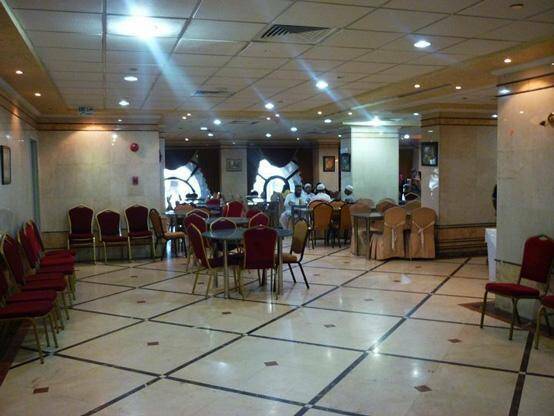 Al Mukhtara International Hotel includes a restaurant and a coffee shop. Enjoy discovering Madina City by visiting the important landmarks such as: Old Bazaar, The Prophet's Mosque, Al Baqi Cemetery, and Al Noor Mall. WiFi is available in the hotel rooms and costs SAR 5 per hour, Private parking is possible on site (reservation is needed) and costs SAR 50 per day. When would you like to stay at Al Mukhtara International Hotel? 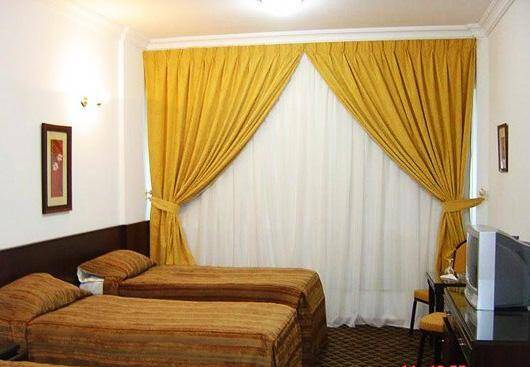 Al Mukhtara International Hotel - Economy Double Room - . Al Mukhtara International Hotel - Economy Quadruple Room - ..
Al Mukhtara International Hotel - Economy Quadruple Room - . 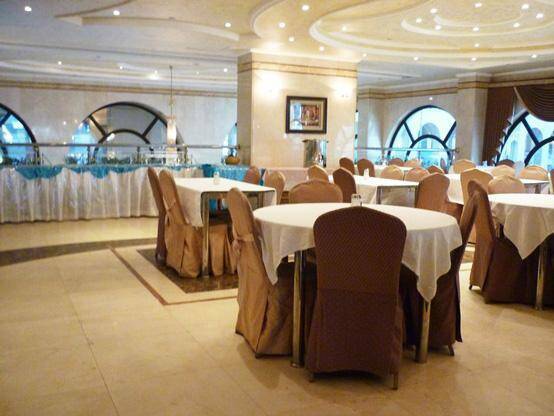 Al Mukhtara International Hotel - Economy Triple Room - . 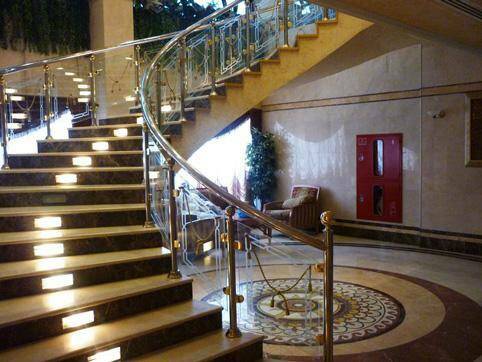 Al Mukhtara International Hotel - Family Suite - . 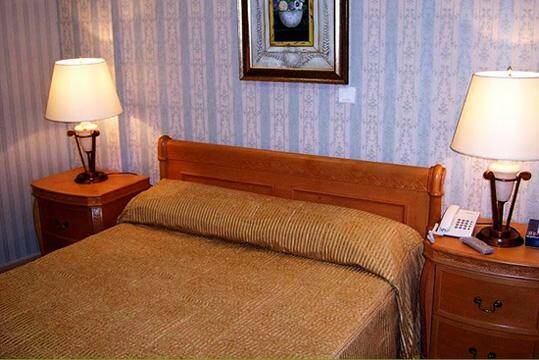 The room offers four single beds, and this room also offers mini bar, safety deposit box, and private bathroom. It is with an area of 28 square meters to enjoy a pleasant stay. Al Mukhtara International Hotel - Quadruple Room (4 Adults) - Al Mukhtara International Hotel - Quadruple Room (4 Adults) - Al Mukhtara International Hotel - Quadruple Room (4 Adults) - ..
Al Mukhtara International Hotel - Quadruple Room (4 Adults) - Al Mukhtara International Hotel - Quadruple Room (4 Adults) - Al Mukhtara International Hotel - Quadruple Room (4 Adults) - . The room offers two single beds and one large double bed, and this room also offers mini bar, safety deposit box,&nbsp; and private bathroom. It is with an area of 25 square meters to enjoy a convenient stay. Al Mukhtara International Hotel - Triple Room (3 Adults) - Al Mukhtara International Hotel - Triple Room (3 Adults) - Al Mukhtara International Hotel - Triple Room (3 Adults) - . The room offers two single beds, and this room also offers mini bar, safety deposit box, and private bathroom. It is with an area of 22 square meters to enjoy a comfortable stay. 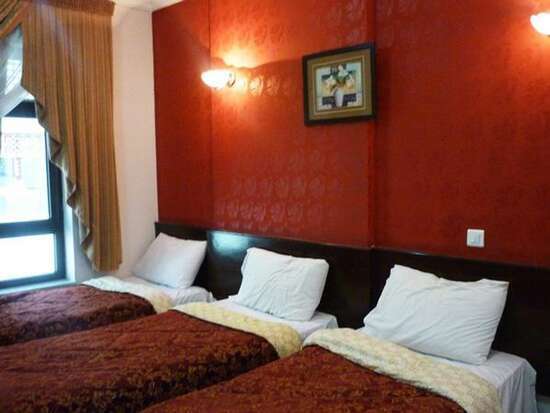 Al Mukhtara International Hotel - Twin Room (1-2 Adults) - Al Mukhtara International Hotel - Twin Room (1-2 Adults) - Al Mukhtara International Hotel - Twin Room (1-2 Adults) - . Al Mukhtara International Hotel contains a highly convenient units with total number of 406 rooms, are decorated with warm colours and are fitted with carpeted floors, and fully equipped with all sort of services and amenities such as wardrobe, air conditioning, telephone, satellite TV, a minibar, and private bathroom with hairdryer and free toiletries. The units have several decors with types and sizes include: Twin Room, Triple Room, and Quadruple Room. 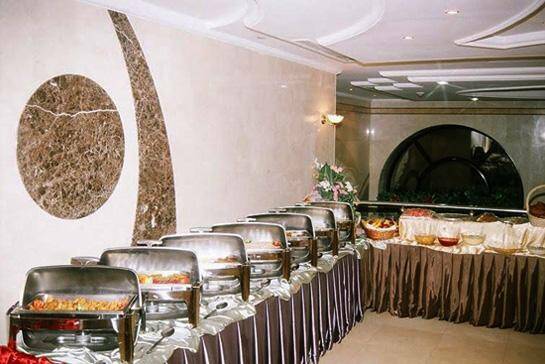 Al Mukhtara International Hotel includes buffet-style restaurant serves Eastern and Western Cuisines daily, and there is a 24-hour coffee shop that offers hot beverages. There is a 24-hour room service.